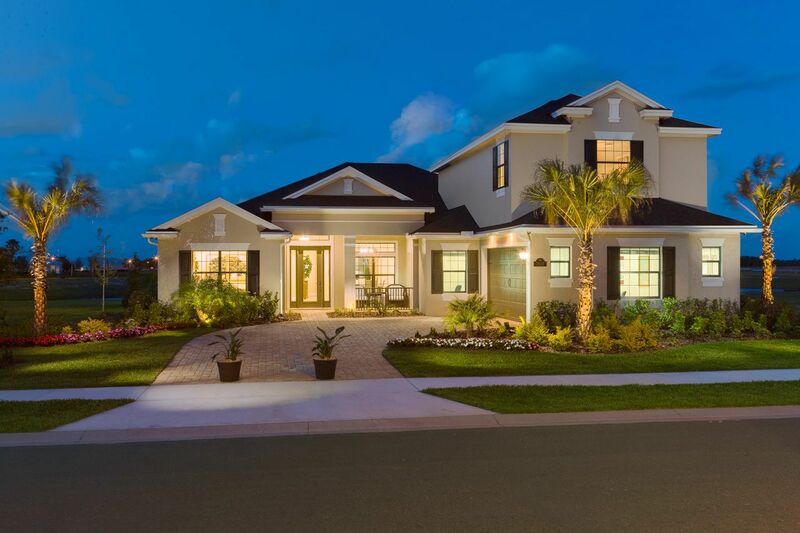 Kerrington is an exclusive community by Viera Builders featuring both the Estates Series and the Mediterranean Series including one and two story homes ranging from 2200 Square Feet to 3900 Square Feet. Kerrington offers nine unique floor plans to choose from showcasing Tuscan and Mediterranean inspired architecture beginning from the Low $400's. Each floor plan offers flex room options for additional living space and are customizable to suit individual needs. Viera Builders is a proud member of Florida’s Build Smart program and every home in Kerrington includes energy efficient features.